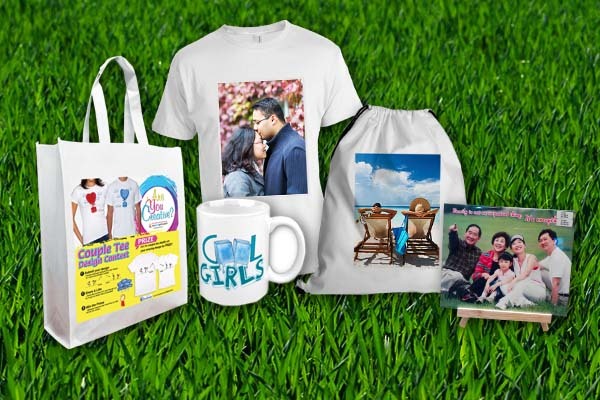 Souvenir gift printing business is a money making business that can help you to gain high income but with minimal investment cost to start the business. People are looking for a custom and personalised gifts making your business stands out in the market. There is an increasing demand for custom gifts for both corporate and government sector. 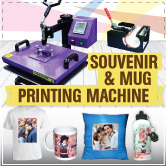 The costs of making a souvenir are not expensive but you can earn maximum profit up to 90%. 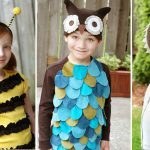 HOW MUCH CAN YOU MAKE FROM SOUVENIR GIFTS? 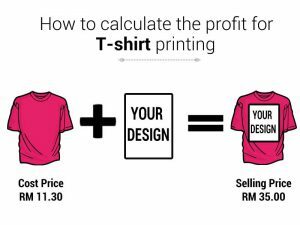 We will highlight on how to calculate profit from items such as T-shirt and mug. It only requires a simple calculation just like below. 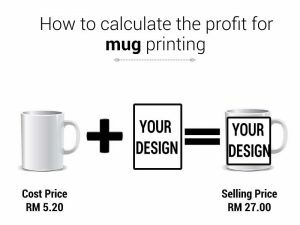 Now, let’s learn to calculate the profit for a mug. 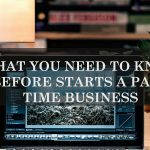 Interested in starting a souvenir gifts business?